Are you looking for gift ideas for the Easter Bunny to deliver to your kids of any age? My 3 kids have a variety of ages, interests and are so different even though they come from the same family. So when I am looking for gifts, I have a hard time trying to find them separate but equal gifts. After lots of research, I have come up with a list of Easter Gifts for kids of any age. No matter how old my kids get, I will always want to give my kids Easter gifts. Now that I have a kid that is an adult, I still want to give him gifts, but needed to come up with a few new ideas. 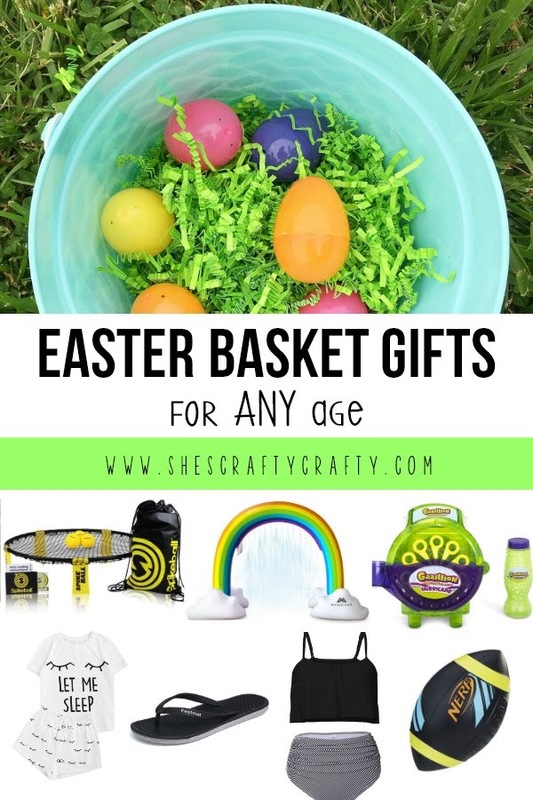 This list of Easter Basket Gift Ideas will work for anyone! At this time of year, when the weather is getting warmer, everyone is ready to change their winter woollies for light pajamas. Flip Flops are perfect to wear to the beach, pool or anytime if you're like me. Throw last year's beat up flippies away and put a fresh new pair in your kids basket. Swim suits wear out from season to season, not too mention, bodies grow and change! A great Easter gift is fresh poolwear! How in the world do towels disappear, get holes in them and get so gross while sitting in the cupboard? I need to throw all mine away and get all new! I think I'll be getting my kids some new beach towels this year. 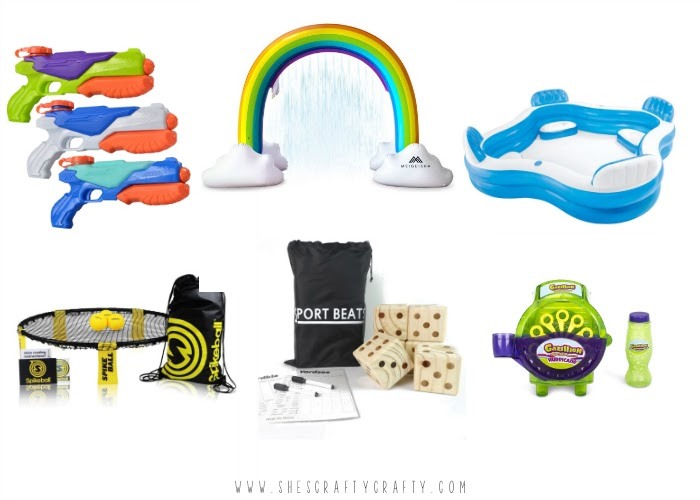 After being inside all winter, kids of all ages would love toys to get outside in the fresh air with fun toys to enjoy the sunshine! I know my older kids would love some of these yard games! A great and usable gift is special hygiene items that you wouldn't normally buy. 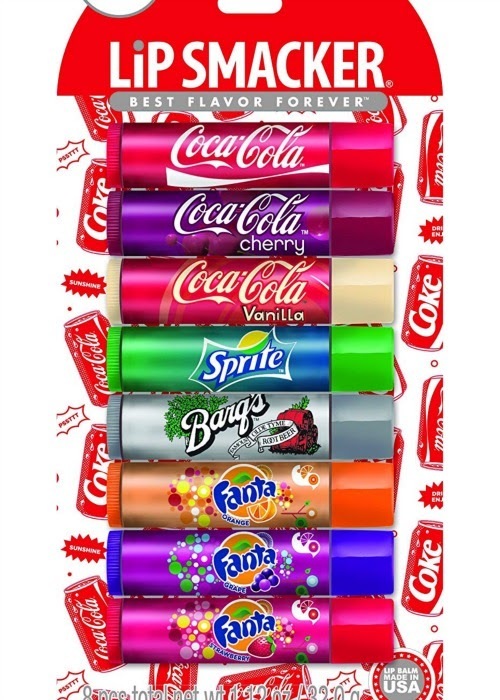 I'm sure smaller kids probably wouldn't love getting shampoo in their Easter basket, but they would probably like flavored lip balm. Special food, that you would normally buy, makes great Easter basket gifts. 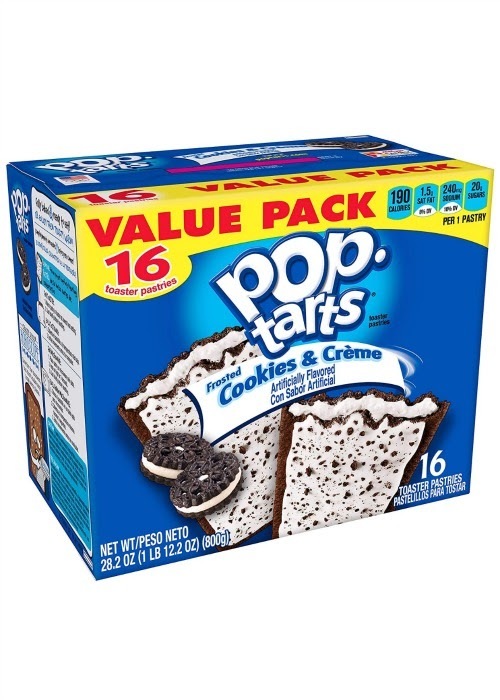 My kids love Poptarts but only get them on special occasions, making them a perfect Easter gift. 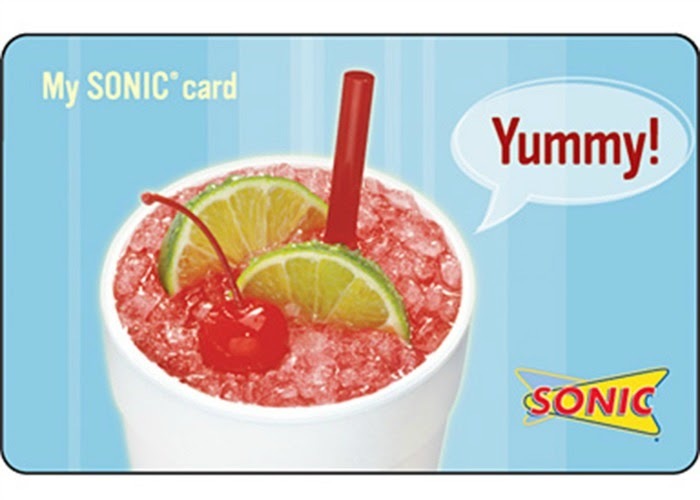 Gift cards do not have to be for a lot of money! 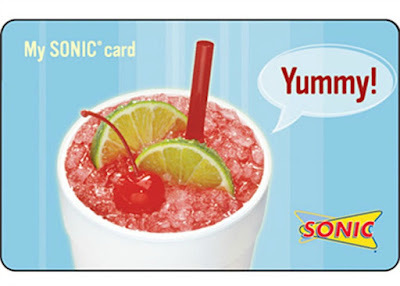 My kids love getting a $5 gift card to Sonic or Five Below, or even the gas station that has their favorite slushies. Armed with this list of ideas, I will be able to give all of my kids Easter Basket Gifts that they will enjoy! I love to use Easter as a time to give outdoor toys. SpikeBall is on my list for my 11 year old son. Outdoor toys are the best! I love this because it’s not just candy. My daughter has food allergies so this is perfect! I like to give plenty of non candy gifts. But of course, I tuck candy in there too! I love this list! My mom gave us bathing suits EVERY year! It was the best and the perfect time for a new suit. This year my daughter is getting a new bathing suit and buckets! My kids will be getting new suits as well! 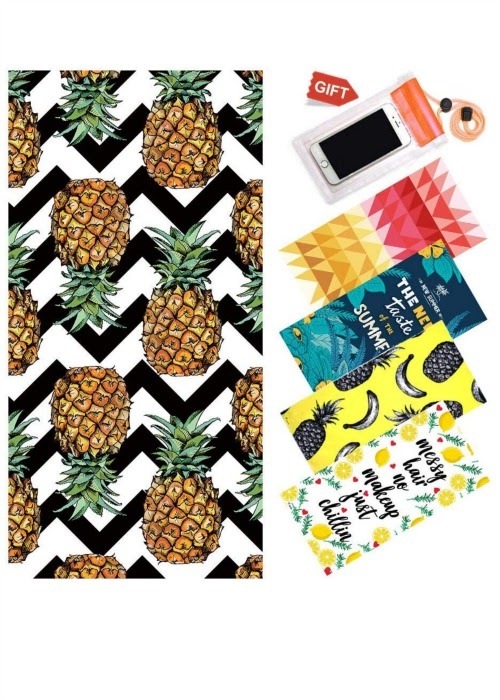 Super cute ideas, Candice! 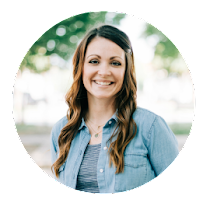 So happy to have you at Homestyle Gathering each week, friend!